Upgrade your account for perks... and more! 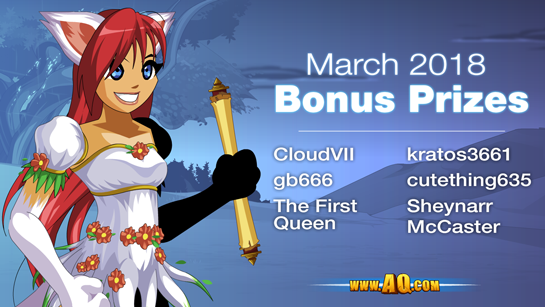 This year, in addition to the special bonus items you get when you buy a Membership or AdventureCoin package, we are introducing a new upgrade incentive to show our appreciation for all the heroes supporting AdventureQuest Worlds. Want something that's not listed above? Just ask! If you get the Epic Item of Donated Awesomeness, follow the instructions on the item description and ask the team. They'll see if one is available! Want to Donate Your Items? Want to donate one of your rare items? 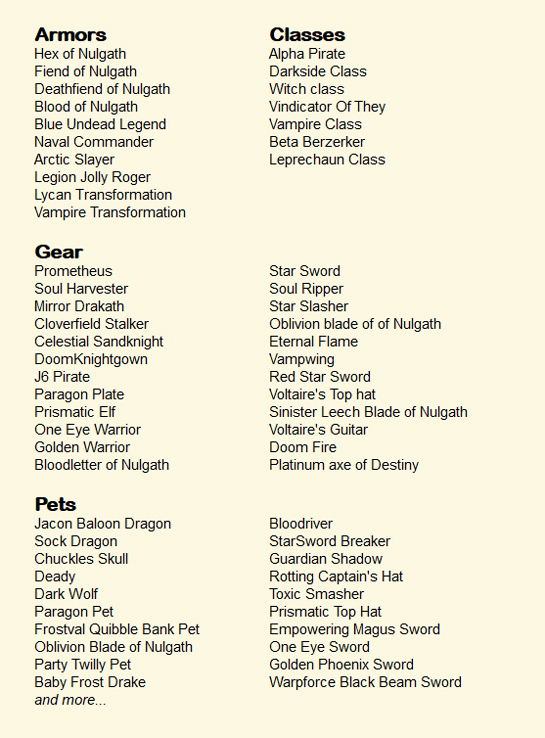 Email your username and the list of items you'd like to donate to: DonationHero@battleon.com! We will contact prospective donators before removing items, so be sure to send the email from an address you check regularly. Once you donate an item, you will no longer be able to buy it back from your Buy Back Shop, so be sure before you say "yes"!